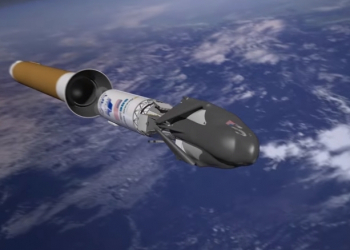 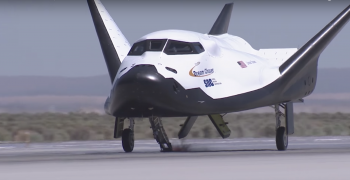 The third transportation vehicle for NASA’s Commercial Resupply Services 2 contracts for resupply efforts of the International Space Station has passed a major test milestone at Edwards Air Force Base, California. 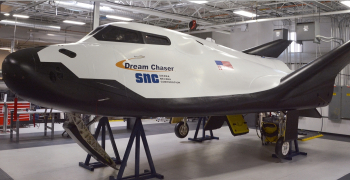 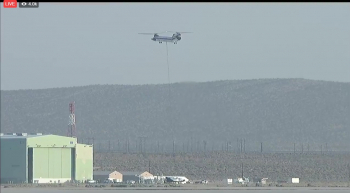 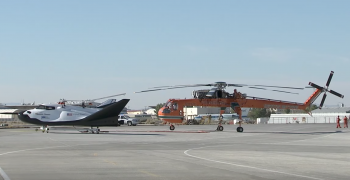 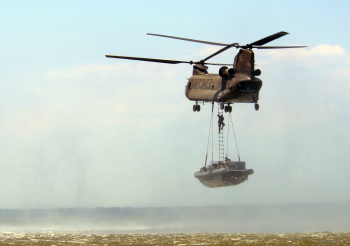 Sierra Nevada Corporation’s Dream Chaser mini-spaceplane conducted the first of a series of Captive Carry flight tests suspended underneath a 234-UT lifting commercial helicopter. 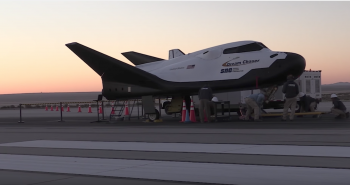 Now, teams are conducting a series of two Captive Carry tests ahead of the free flight Approach and Landing Test 2 (ALT-2) for Dream Chaser. 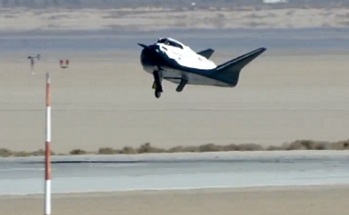 During the Captive Carry tests, Dream Chaser is suspended below the 234-UT while the helicopter flies a pattern at various altitudes within the perimeter of Edwards Air Force Base. 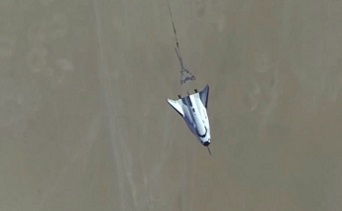 The first test was successfully completed in the morning of Wednesday.